A jewel of the Coachella Valley, Indian Wells is a town full of fantastic amenities. When it comes to safeguarding the assets that enrich their town, the people of Indian Wells call upon All Desert Insurance in nearby Indio. All Desert Insurance specializes in providing homeowners insurance, business insurance, boat insurance, and automobile insurance for Indian Wells and its neighboring towns. Indian Wells residents can rest assured that their property and livelihood are protected when they rely on All Desert Insurance. Although Indian Wells is largely residential, it’s also home to a flourishing community of restauranteurs and entrepreneurs. If you need business insurance to cover your curio shop in the Village at Indian Wells, All Desert Insurance will write a policy to shield you and your staff from the financial repercussions of natural disaster, theft, property damage, or even negligence. We can also make group health insurance and group life insurance available for your employees. You can confidently roll down Highway 111 with just the right coverage from All Desert Insurance. 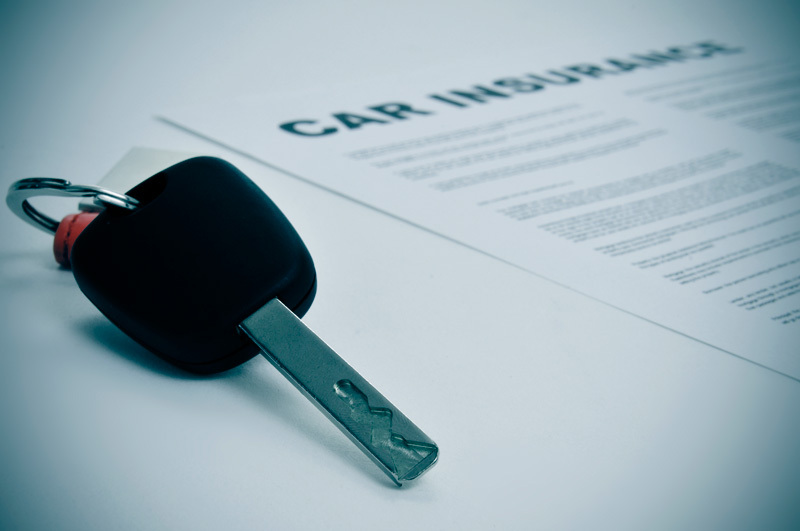 We’ll work with you to determine the best auto insurance package with affordable rates and a reasonable deductible. 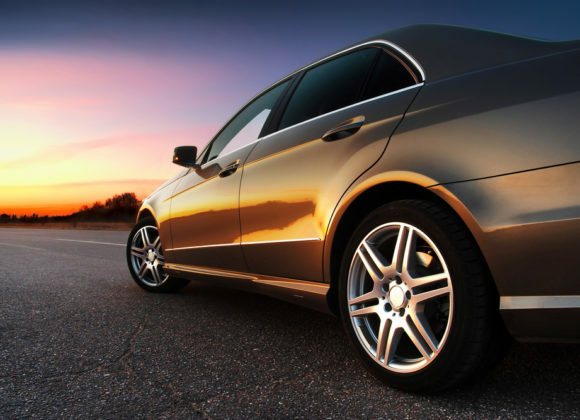 We understand that you don’t need to pay for full-time coverage just to take the occasional jaunt. For your classic roadster that only hits the road once a year for the Dr. George Charity Car Show, All Desert Insurance offers specialty vehicle insurance. All Desert Insurance will issue a surety bond to protect you in case the restoration of your 1959 Austin Healey isn’t completed as promised. Any time you contract out for services but have concerns that they may not be rendered as ordered, a surety bond for a pre-determined amount of money will give you peace of mind by mitigating your risk. And when you decide to trade in your Austin Healey roadster for a 1937 Ford three-window coupe, our notary services will take care of the title transfer. We’ll make sure that all the paperwork is complete and correct. All Desert Insurance has the experience and expertise to navigate the complexities of property and title transfer, saving you time and trouble at the DMV. Classic car buffs aren’t the only ones who enjoy this desert oasis. Art lovers prize the gallery at the Indian Wells Golf Resort’s IW Club, which displays the work of renowned painters, potters, and other artists—such as glass master Dale Chihuly’s protégé, Tony Jojola, and celebrated sgraffito potter Rosemary “Apple Blossom” Lonewolf. Tennis fans flock to the Indian Wells Tennis Garden on Miles Avenue for the annual BNP Paribas Open (formerly known as the Indian Wells Masters tournament). One of the largest tennis arenas in the world, the Garden also hosts the Indian Wells Arts Festival in late March, and a music festival in April. From its distant past as a settlement of the Desert Cahuilla people that later became a stop along the 1860s gold rush route, Indian Wells has changed greatly over the years but remains a vital part of the greater Palm Springs community.